Woahink Lake RV Resort Our family run RV park is located on the beautiful Oregon Coast. 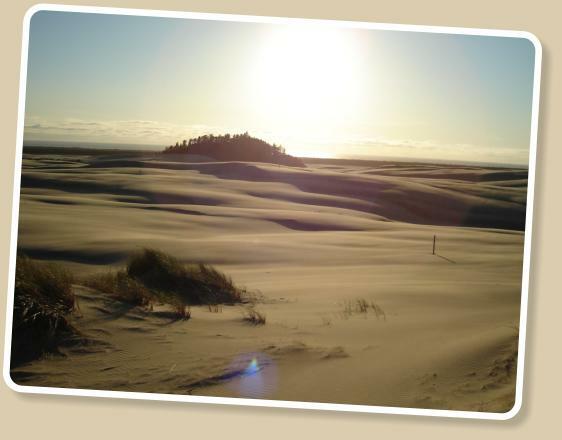 Walk out the back of our park and into the Oregon Dunes National Recreation Area. 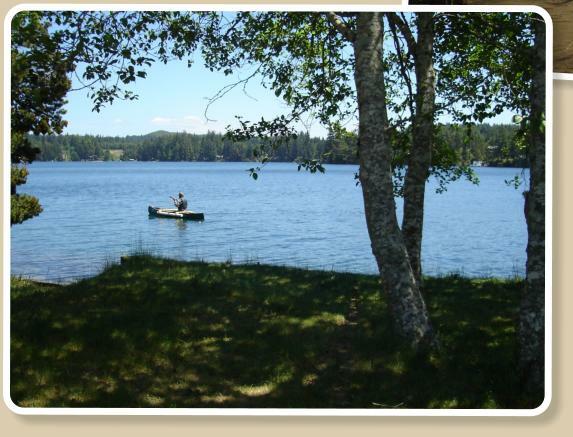 Just across Highway 101 is our private access to Woahink Lake with dock. We are a few minutes drive from Florence and beaches. Florence has an Old Town with great shops and restaurants. We are only a half an hour from the Sea Lion Caves, Heceta Head Lighthouse, and Cape Perpetua. 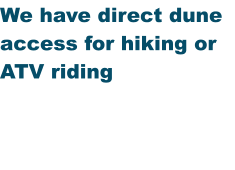 Woahink Lake RV Resort 83570 Hwy 101 Florence, OR 97439 541-997-6454 Find us on Facebook!